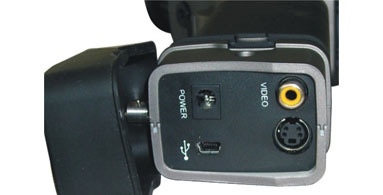 TE-P is a special low cost real-time IR camera in 160Ã—120 resolution. 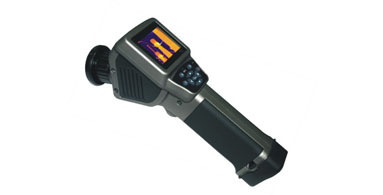 It combines the traits of economical practical and portable. 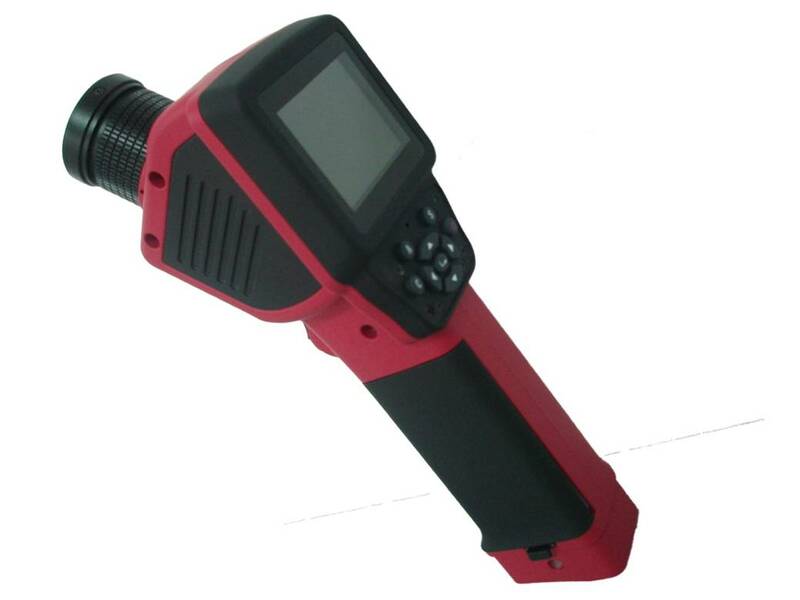 The camera symbolizes easy-to-use, standard and professional, developing for those applications that need instant infrared troubleshooting in power plant, petrochemicals, scientific research, fire fighting, and building inspection, metallurgy,etc. .